The Lawn Tennis Association (LTA) has called in Shiny Red, the social media arm of Red Consultancy, to engage a new audience of tennis players and fans. 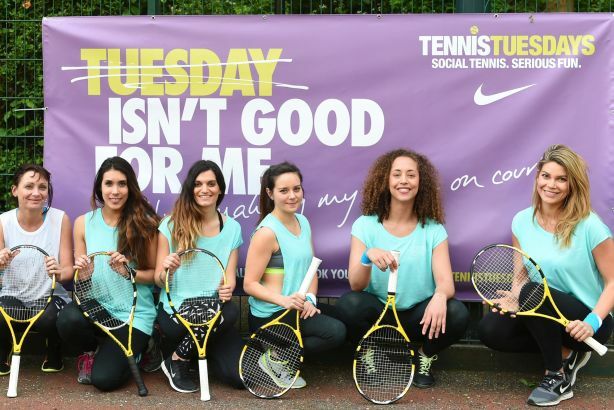 Tuesdays, which aims to inspire more women into the game in a sociable environment, and Great British Tennis Weekends, which takes places over three weekends in the summer where clubs and parks across the country open up their venues for free. The agency will also work with the LTA's in-house team to carry out an in-depth evaluation of its social channels. Lauren Best, PR manager at the LTA, said: "The LTA is at the beginning of an exciting new journey to engage a wider audience into the game. Used in the right way, social media can be a very powerful tool and Shiny Red has developed a programme we believe in and know will be a great test bed for the work we are looking to do over the coming years." Best joined the LTA in January from Popcorn PR, in a newly created position. She has previously held roles at Red Consultancy and Hill+Knowlton Strategies.